Accueillir au golf en France . . .
Golfers who think France is a country to be by-passed en route to Spain and France are missing a treat. When it comes to golf in the country, it definitely is a case of Vive la Difference. 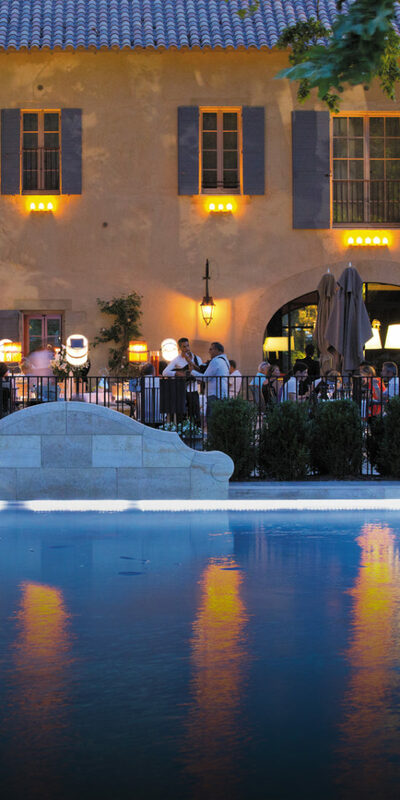 Golf holidays there represent excellent value and quality – both in terms of the courses and après golf. Moreover, the Eurotunnel makes getting to France a breeze and offers a much cheaper and convenient alternative than flights. And once there, the extensive and well-maintained autoroute network makes all parts of the country accessible – and quickly. 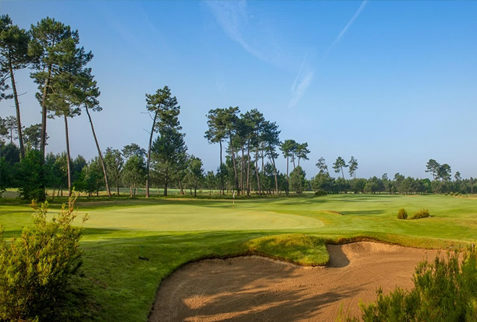 Having crossed the Channel, however, such is the array of top class courses within easy reach of Calais it’s tempting to ignore what the rest of the country has to offer. 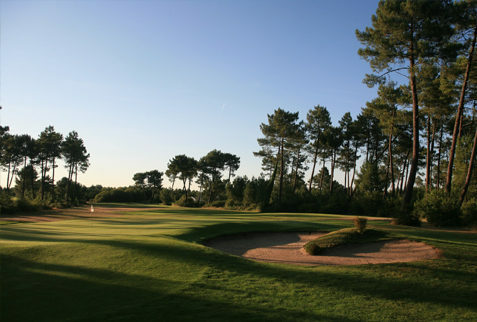 As well as boasting top class hotels, Le Touquet is home to two challenging courses – La Mer and La Foret – while Golf d’Hardelot, Golf de Belle Dune and Saint-Omer Golf Club are also firm favourites. 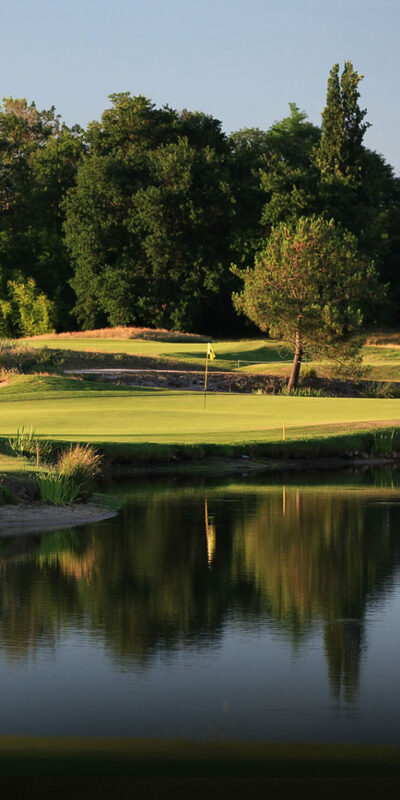 Further south, the attractions of Paris need no introduction and the surrounding area is home to some famous courses such as Golf de Chantilly , Chateau D’augerville and Fontainebleu, considered to be one of the best in Europe. 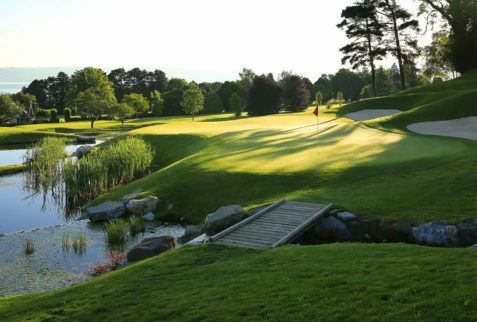 In addition, the Golf National will host the 2018 Ryder Cup. 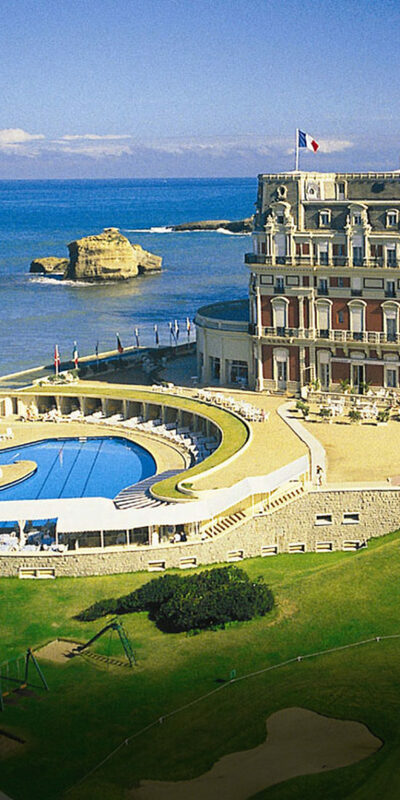 To the west are the picturesque resorts of Normandy, Brittany and the Western Loire. 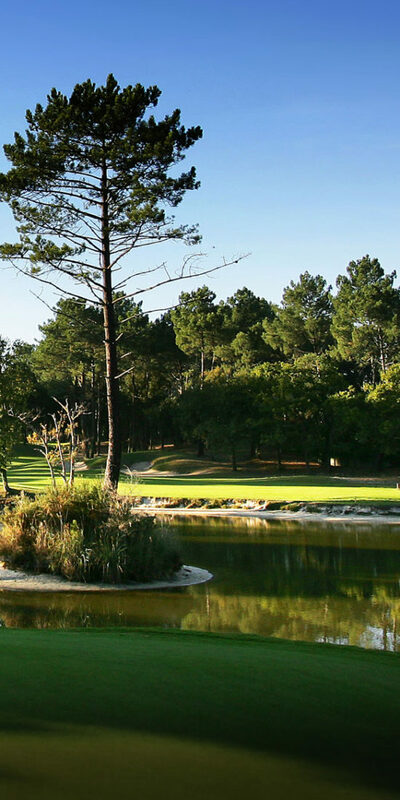 Convenient for St Malo Domaine des Ormes & the coastline has many charming courses and holiday towns: Trouville, Deuville and La Baule are perfect for a combined golf and beach holiday, as well as having many restaurants and bars. 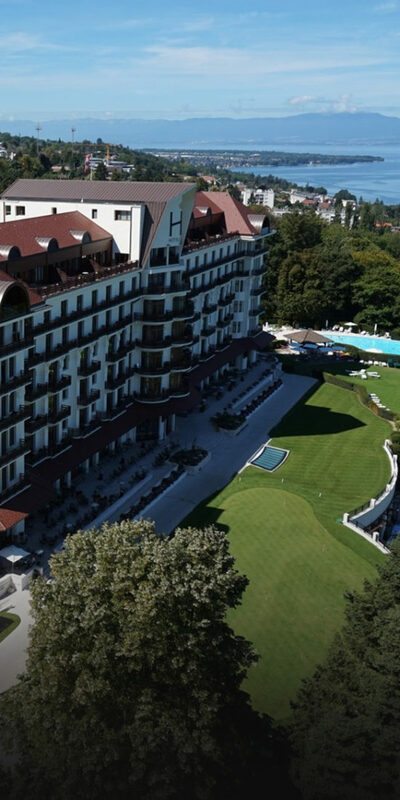 Finally, even the French Alps have emerged as a golfing destination where the LPGA Evian Masters has put Evian-les-Bains on the map. 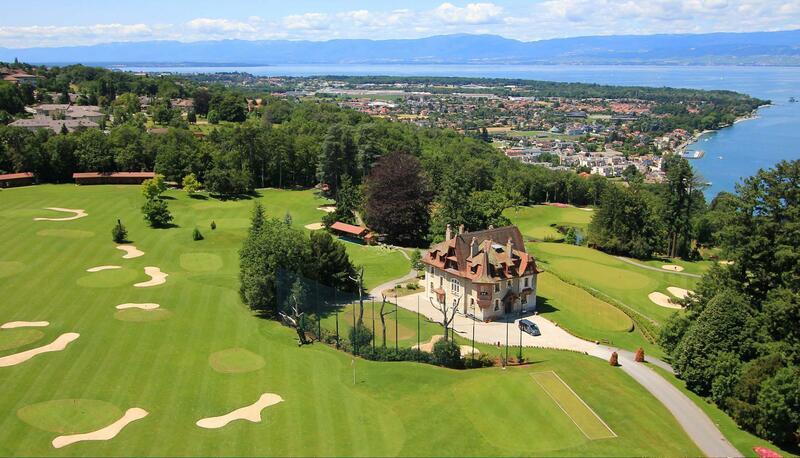 Just as the choice of golf courses in France is as large as it is varied, the same applies to French cuisine. In short, France & Gastronomy go hand in hand, when it comes to Food and Wine in France one is spoiled for choice. Testament to that is the difference between an Alsace Riesling and a Cabernet Sauvignon from Bordeaux. That the two regions are more than 500 miles apart goes a long way towards explaining the variation. 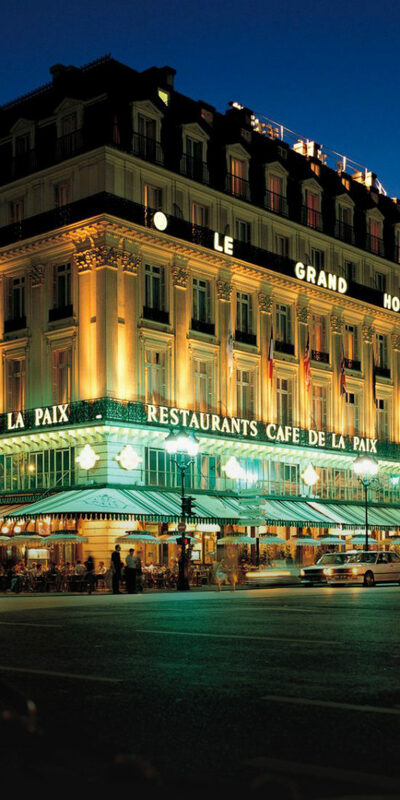 Likewise the influence of neighbouring countries, their cultures and climate impact on French produce to create the uniqueness in style & variety of regional French cuisine and wine that is synonymous with the enjoyment taken from France’s great basket of Gastronomy. Who will not be familiar with and want to savour again the French regional classics including Soupe à l’oignon Cassoulet, Bouef Bourginon, Coq au vin, Confit de Canard, Foie Gras, Bouillabaise Salade Nicoise, Coquilles Saint Jaques Tarte tatin, Crepes, both sweet and savoury, and an of course the very extensive selection of wonderful farmhouse cheeses and many more specialities to be found throughout France. 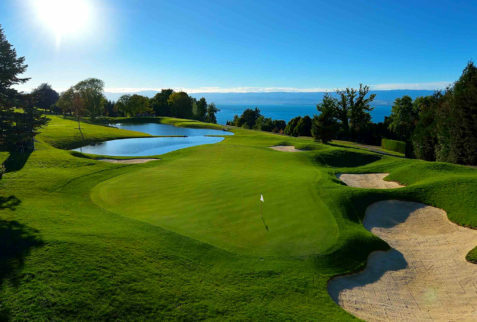 A unique Gastro Golf experience will create the very best Menu of Hospitality, Gastronomy & Golf that France has to offer.